It is important for water customers to receive a continuous and adequate supply of water. It is also important to provide that water ensuring that it is protected from contamination. 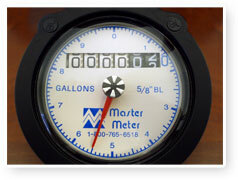 In order to do this, TCEQ has written rules to protect both the customer and the water utility that call for one meter per residence or commercial connection.